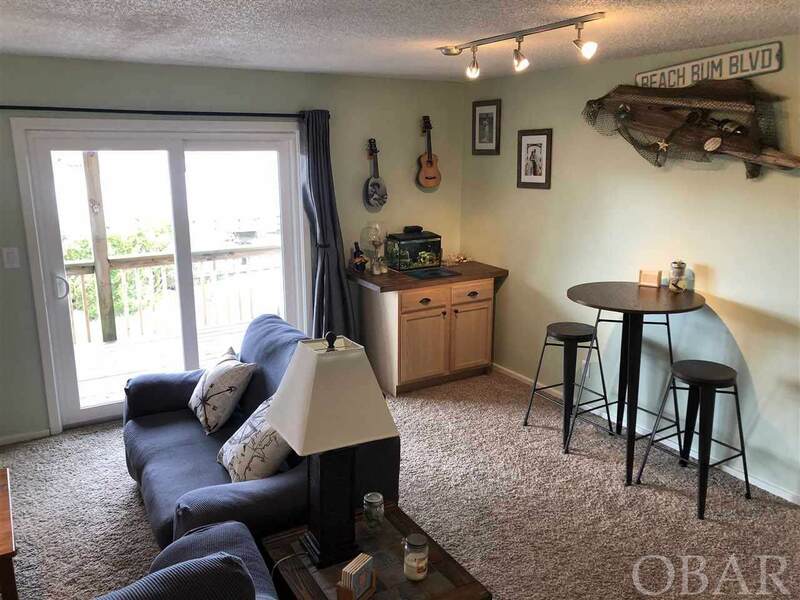 Fantastic 1 bedroom condo on the first level of the Pamlico Condos at Mariners Cove! 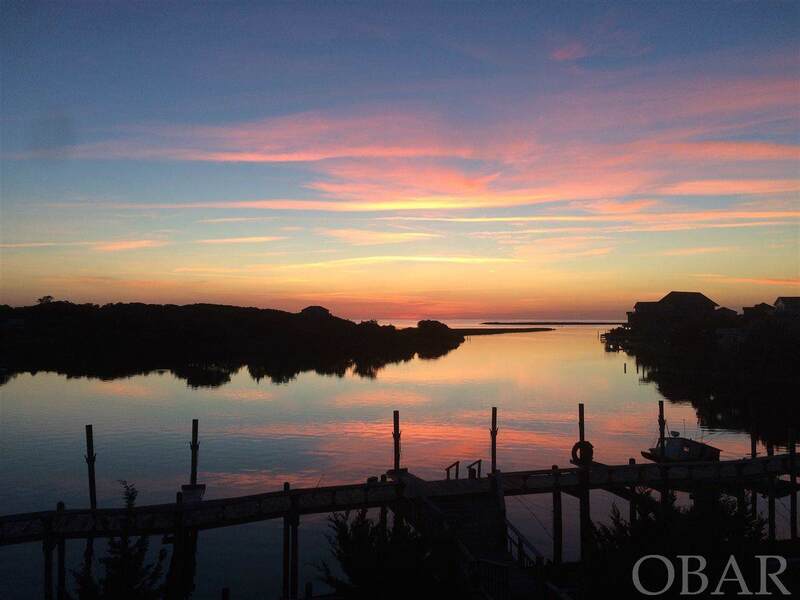 Breathtaking views of the Pamlico Sound and mother nature from the comforts of your home or outside deck. 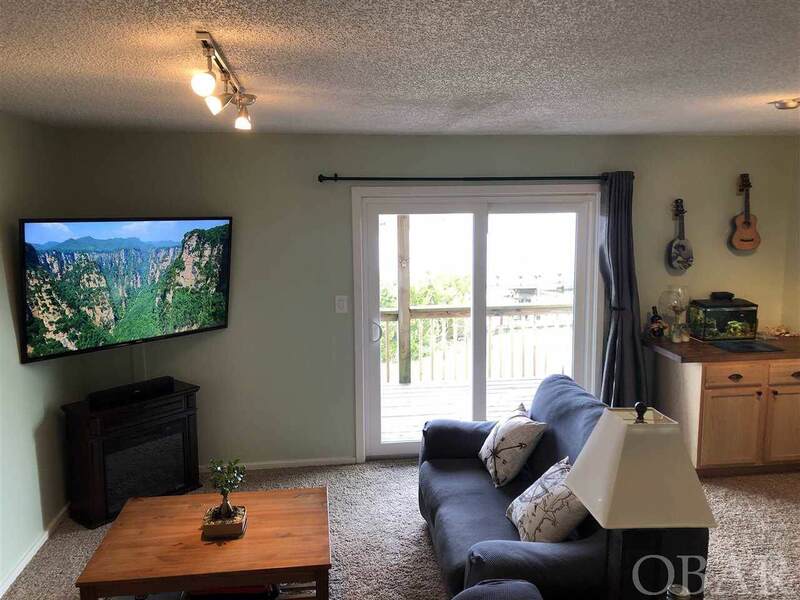 Check out this well maintained condo that's ready as a 2nd home getaway , primary residence or the ideal location as an investment property. Many improvements through out, interior walls, kitchen cabinets, trim and doors painted. new smart wifi thermostat, new fridge summer of 2018, new washer/dryer summer 2017, new water filtration system to filter water for ice maker and drinking, new vanity in bathroom, added pantry and closet, replace all light fixtures, new screen door on front entry, end unit, outside storage and shower plus more! Move in condition!!!! enjoy a private boat launch available for a fee. Perfect for kayaks , paddle boarding, small boats.. The Pamlico Condos at Mariners Cove offer a quiet residential feel within waking distance of restaurants, ice cream, bakery, coffee, retail and of course the beach!! Use the bike path/side walk to get you where you want to go! 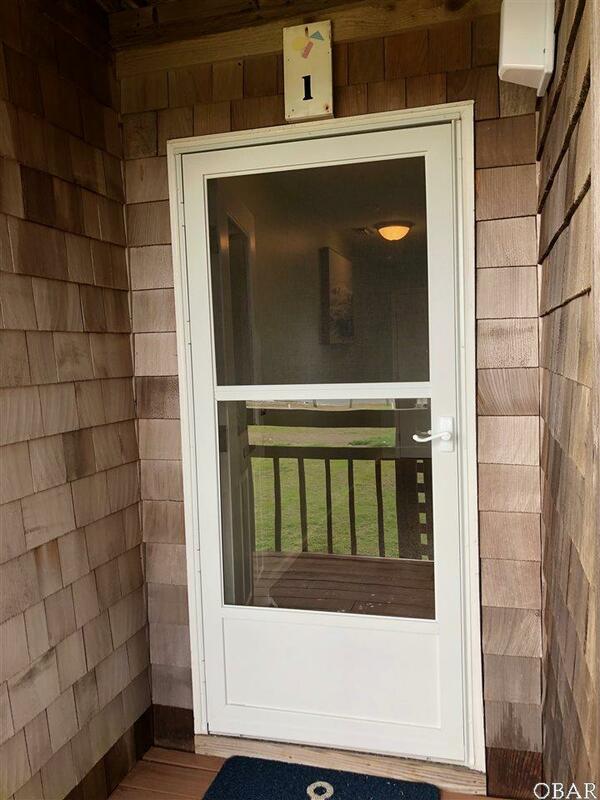 Another Bonus, enjoy the close proximity to the private boat launch, available for a small fee. Kayak, paddle board or pull up in a small skiff and cruise into the calm, warm waters of the sound. Listing courtesy of Claudia Denelsbeck Laskow of Outer Beaches Realty - Avon.